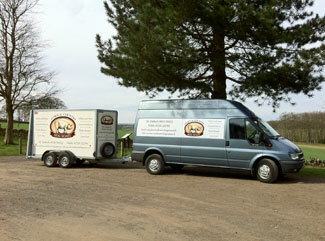 We are a family run business based in Matlock, Derbyshire. We pride ourselves on using locally sourced, free-range meat, slow-cooked to perfection by our chefs. We have the latest hog roast equipment on the market meaning we can cook both indoors and outdoors. We believe in only using the best products for our customers and as such all of our food is sourced locally. We cater for all sorts of events and always tailor our services to meet the customer’s needs.